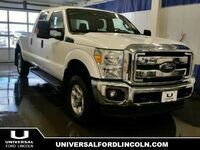 Certified, Bluetooth, A/C, Aluminum Wheels, Remote Keyless Entry! The Ford F-Series is the best-selling vehicle in Canada for a reason. It's simply the most trusted truck for getting the job done. This 2017 Ford F-150 is for sale today in Calgary. High-strength, military-grade aluminum construction in the body of this F-150 cuts out weight without sacrificing toughness. The drivetrain at the heart of the F-150 delivers the power and torque you need to get the job done. 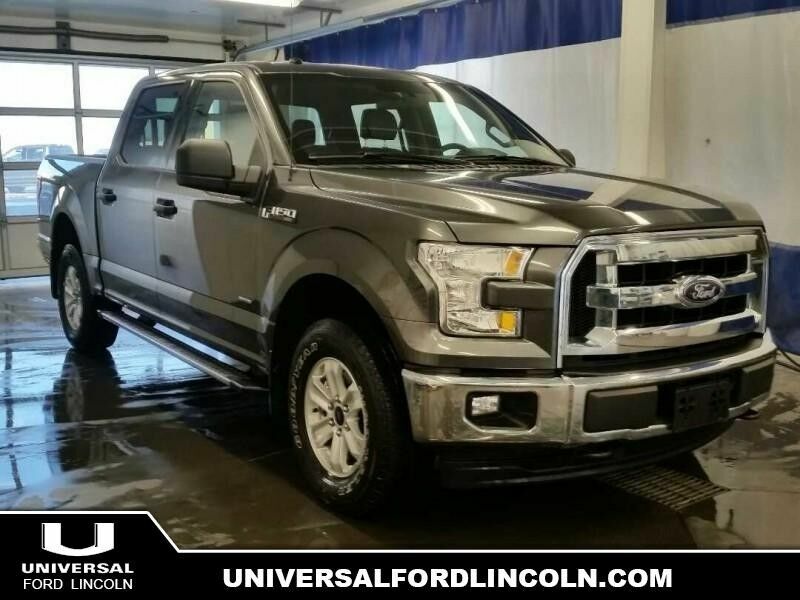 The perfect truck for work and play, this Ford gives you the power you need, the features you want, and the style you crave. 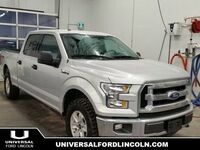 This Super Crew 4X4 pickup has 81428 kms and is a Certified Pre-Owned vehicle. It's magnetic in colour and is completely accident free based on the CARFAX Report. It has an automatic transmission and is powered by a 2.7L V6 24V GDI DOHC Twin Turbo engine. 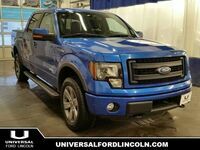 This vehicle has been upgraded with the following features: Bluetooth, A/c, Aluminum Wheels, Remote Keyless Entry. It has a certified used vehicle warranty for added peace of mind.